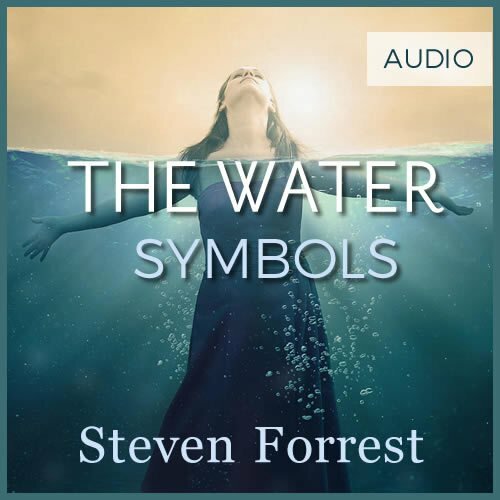 In this audio workshop, Steven Forrest presents an in-depth tour of the astrological water element, in all of its subtle and subjective mysteries. 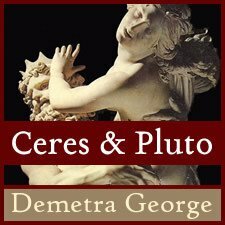 We begin our exploration with Cancer, the Moon, and the Fourth House, continue onward through Scorpio, the Eighth House and their dual rulers Mars and Pluto. 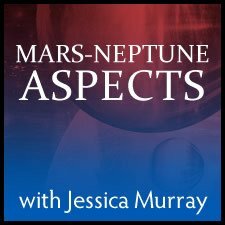 Finally, the Water processes culminate with Pisces and the Twelfth House, along with the ruling planets Jupiter and Neptune. To say that Water represents “feelings” is accurate in so far as it goes. All the Water energies are concerned with emotions. But the realm of Water is far more complex. Raw, direct contact with the inner realm occurs in the domain of Cancer. But then there are those slippery feelings and drives we hesitate to own and have difficulty seeing clearly and honestly. 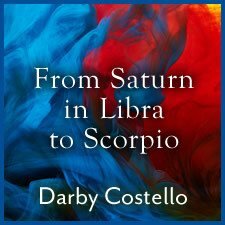 Staying real with those kinds of processes brings us into the terrain of the Scorpion. And topping it off, we all have “intimations of immortality” — psychic and spiritual impressions that remind us that the boundaries of “the inner world” extend far, far beyond the walls of a conventional psychotherapist’s office. Life is hard sometimes. How do we endure it? How do we bounce back from hurt and adversity? In the face of our wounding experiences, how do we restore our faith, our ability to love and to trust? A right relationship with the Water realm is the answer. It is the essence of the process of self-healing and self-regeneration. 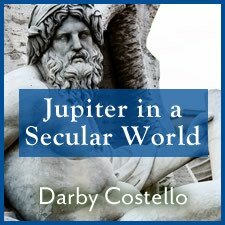 This teaching will give you a sophisticated understanding of a piece of astrological bedrock. You’ll come to know the Water Family, both in its natal manifestations and in terms of transits, progressions, and solar arcs.